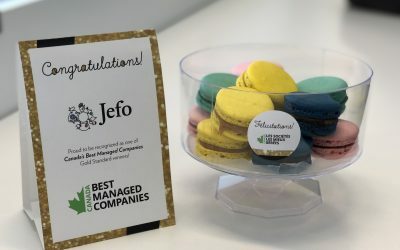 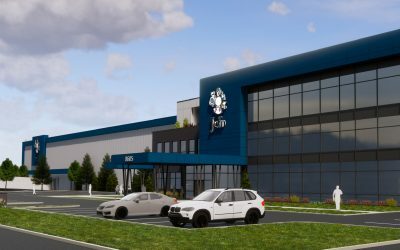 Jefo figures among Canada’s Best Managed Companies for the fourth year in a row and was awarded the Gold Standard designation in this prestigious award program. 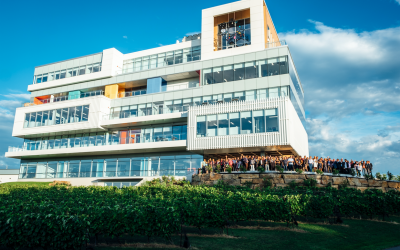 The 2019 Best Managed program award winners are amongst the best-in-class of Canadian owned and managed companies with revenues over $15 million demonstrating strategy, capability and commitment to achieve sustainable growth. 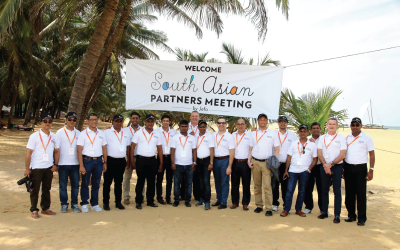 To maximize its presence in South Asia, Jefo brought members of the technical team to share their knowledge with current and potential partners in Bangladesh, Sri Lanka and Nepal. 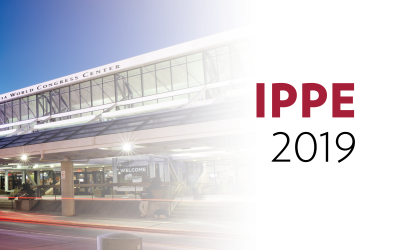 20 team members and 30 top customers will attend one of the world’s largest trade shows on animal production. 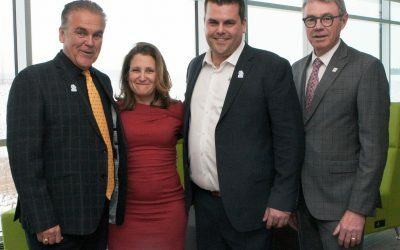 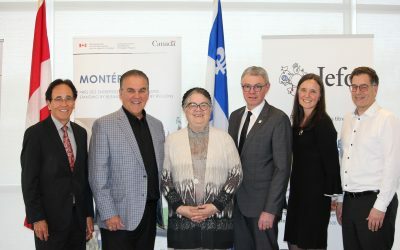 Jefo welcomed Canada’s Minister of Foreign Affairs, the Honourable Chrystia Freeland for a press conference regarding the governmental support for five Saint-Hyacinthe businesses. 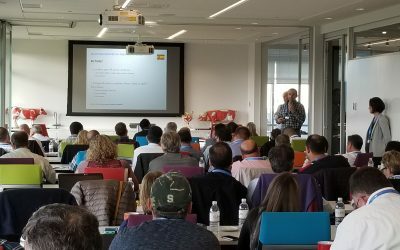 Jefo welcomed over a hundred guests from 22 countries for the 2018 Poultry & Swine Tour, a week-long event focused on animal nutrition held from August 27th to 31st. 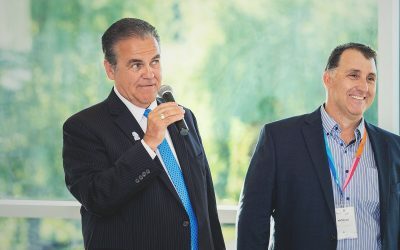 The Jefo Foundation held a fundraising event to ensure the next generation in the agriculture industry. 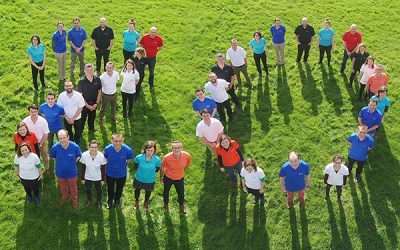 For its 20th anniversary, Jefo Europe welcomed 165 guests at the Pigossiere Castle, near Nantes, France. 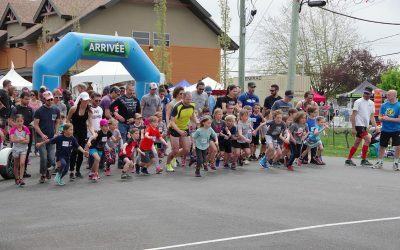 Athletes of all ages gathered Saturday, May 19, 2018, in Saint-Hyacinthe for an exciting sports day. 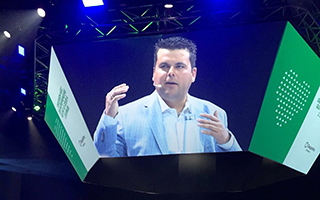 Jean-François showcased Jefo in front of key account managers of Desjardins’ cooperative bank. 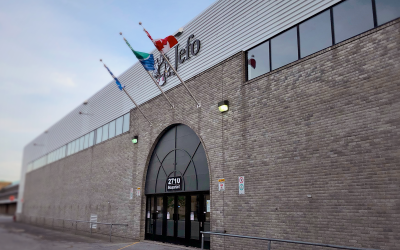 Jefo invests in the future generation! 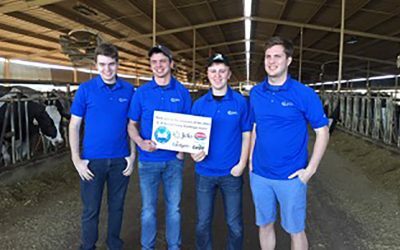 Students from the University of Guelph attended the 2018 North American Intercollegiate Dairy Challenge competition.